We’re now booking acts for the 2018 festival!! 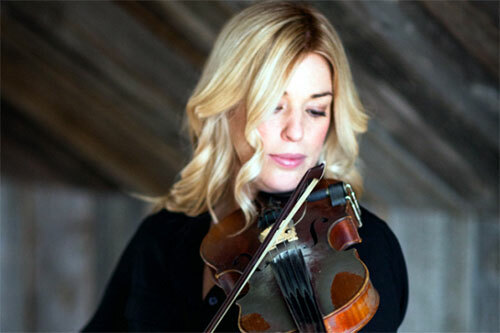 Fiddler, Vocalist, Dancer, a celtic, folk, jazz, traditional, world artist from Ottawa, ON. 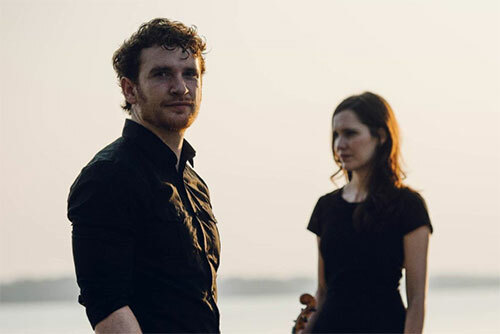 A unique musical partnership that combines Cape Breton piano playing with a modern approach to Celtic fiddle. 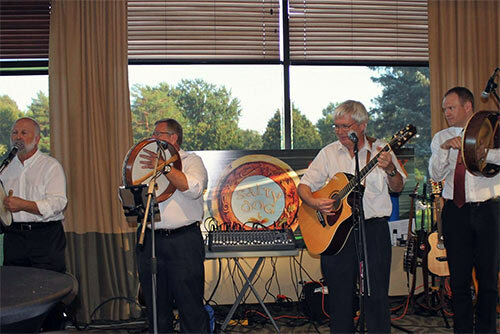 Glengarry County Celtic Folk Rock. 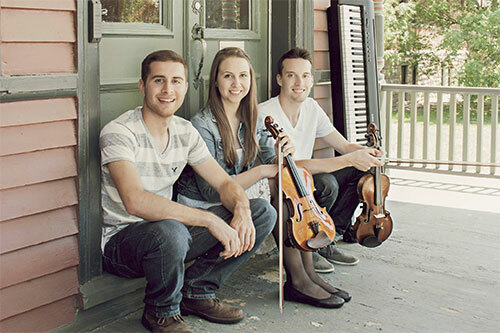 A new Canadian trio featuring 2015 Canadian Duet Fiddle Champions Kyle Burghout & Emily Yarascavitch, accompanied by Anthony Vial on piano. 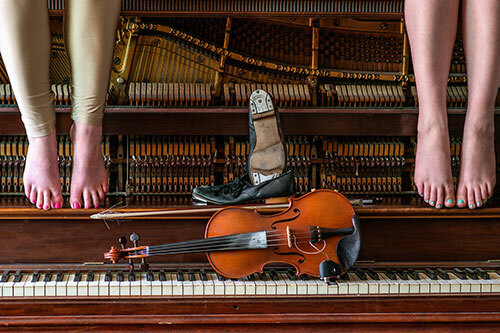 Sisters Erin and Colleen Searson have developed their own original style of high energy fiddling, passionate vocals and step dancing. 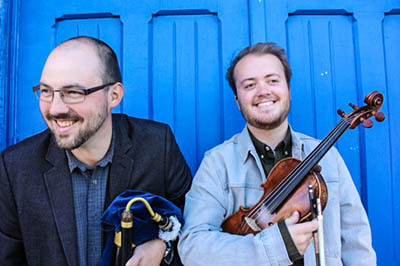 The Trousers are a traditional music duo that consist of Ross Davison (uilleann pipes and whistles) and Karson McKeown (fiddle, guitar, and bodhran). 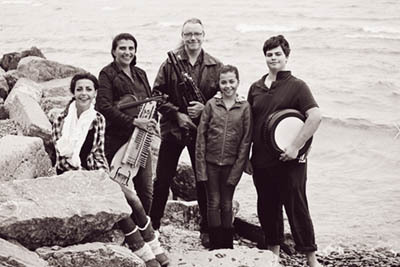 A family Celtic band – Oisín, Eilé, Ayisha and their parents, Saskia Tomkins and Steáfán. Since 2003, De Temps Antan has been exploring and performing time-honoured melodies from the stomping grounds of Quebec’s musical past. 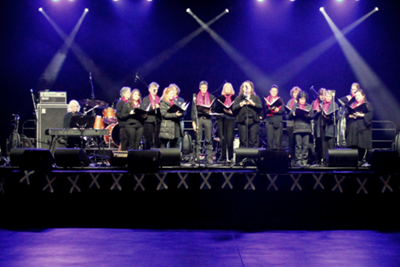 A community choir that sings songs from the seven Celtic nations, as well as from strongly Celtic-influenced areas. 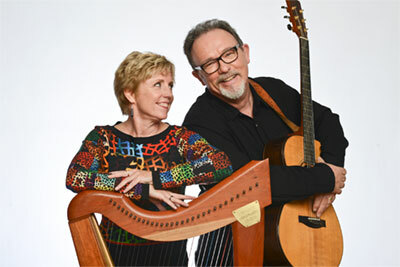 Arthur and Wendy tour full time and share their musical talents with audiences on both sides “of the pond”. 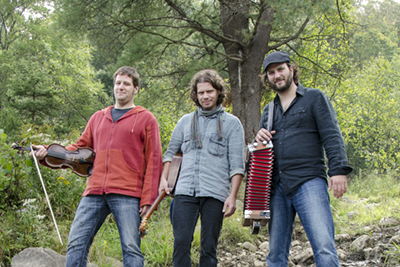 Salty Dog plays Celtic folk music with a distinctively Maritime flavour. Singing songs from the traditions of multiple countries and in multiple languages as well as their own artfully constructed material. 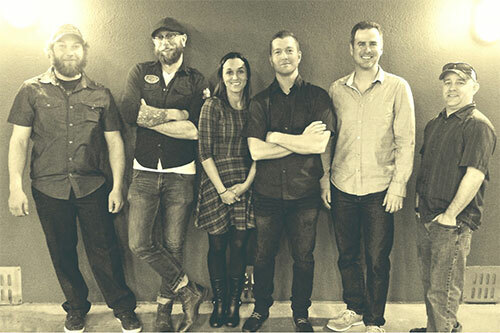 From traditional Irish and Atlantic Canadian to vintage rock to country and bluegrass classics.